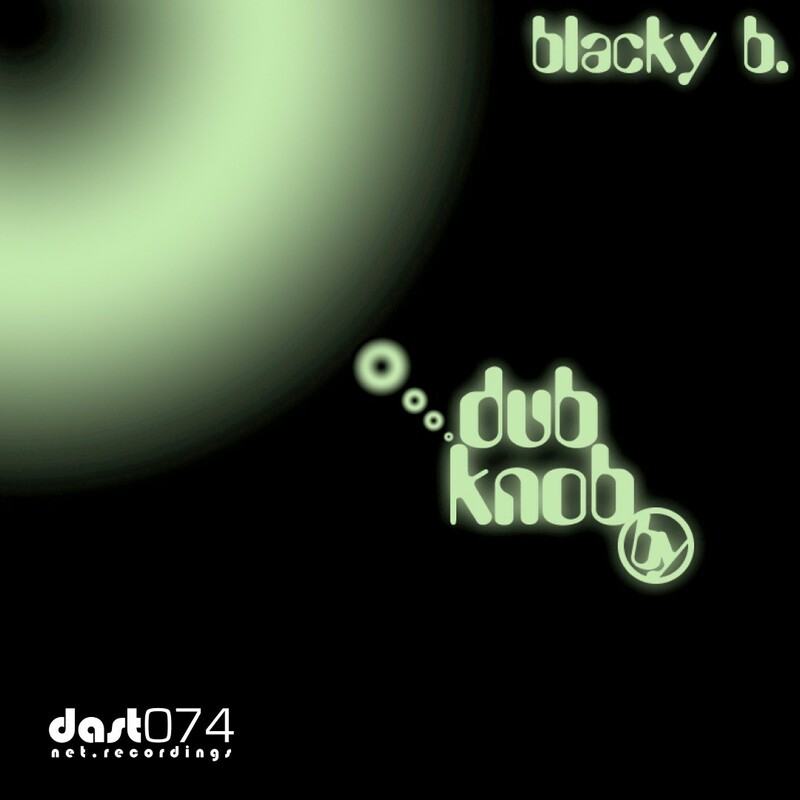 Dub Knob closes a long production period of different styles. During the making of, i worked with other on-line artists, tracks like Slurp08 as well as Porta4Tuna, born as a loop for scratch-battles. The electronic music characterizes the album which obviously has been affected by Blacky B’s music influences like Almamegretta, Orbital, Underworld, Massive Attack adn Alva Noto.